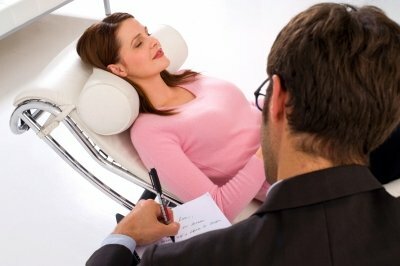 "Relaxing" your way into Hypnosis is a pleasant way to enter into the state. However, you do not necessarily have to start "feeling drowsy" or relaxed to go into hypnosis. If you would like to find out how to experience the power of Self Hypnosis now, for free, click here now.